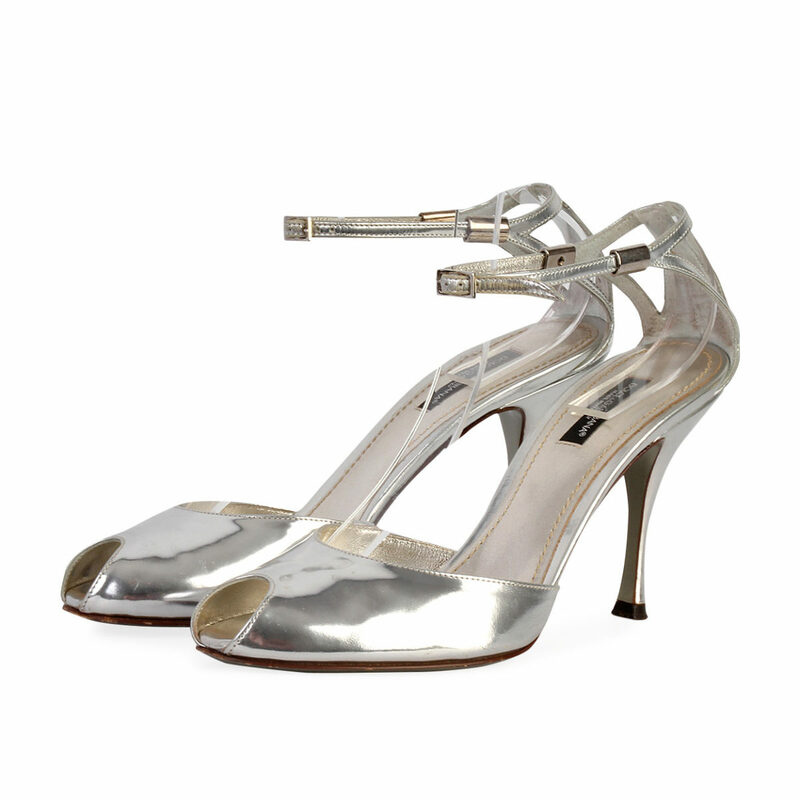 Let these stunning Dolce & Gabbana Metallic Sandals complete your evening or day look in style! CONDITION: Pre-owned – Very good condition. 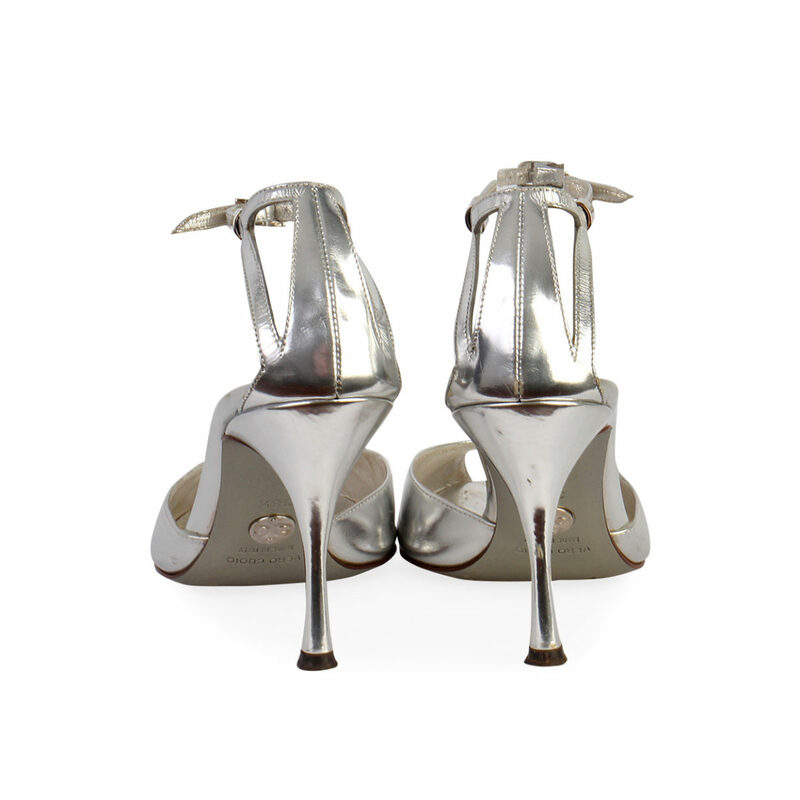 SUPPLIED WITH: These shoes are supplied with their original Dolce & Gabbana box. 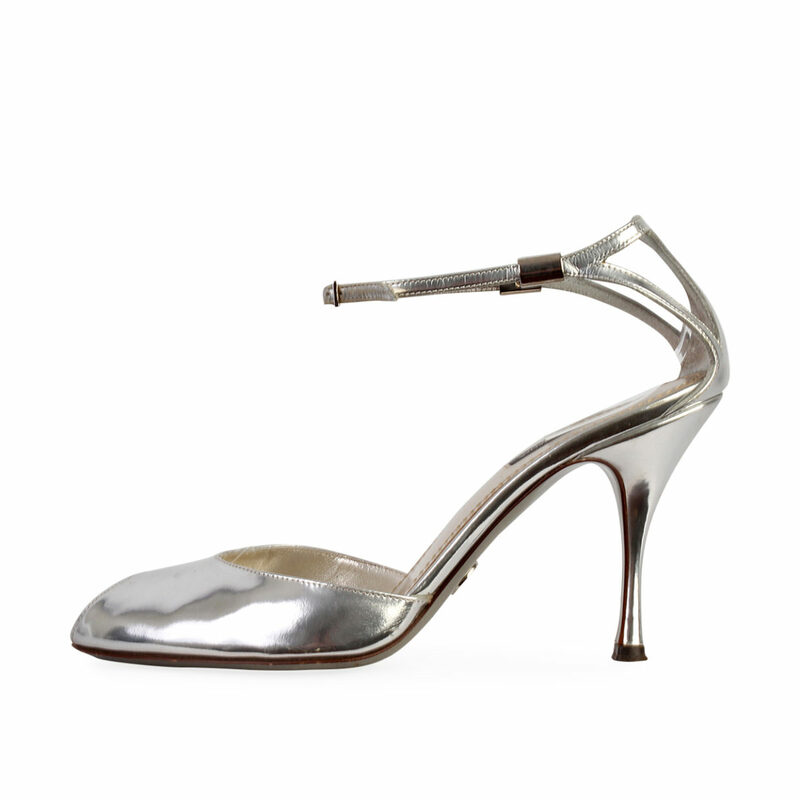 THE LEFT SHOE: Very good condition – The soles shows normal signs of wear. 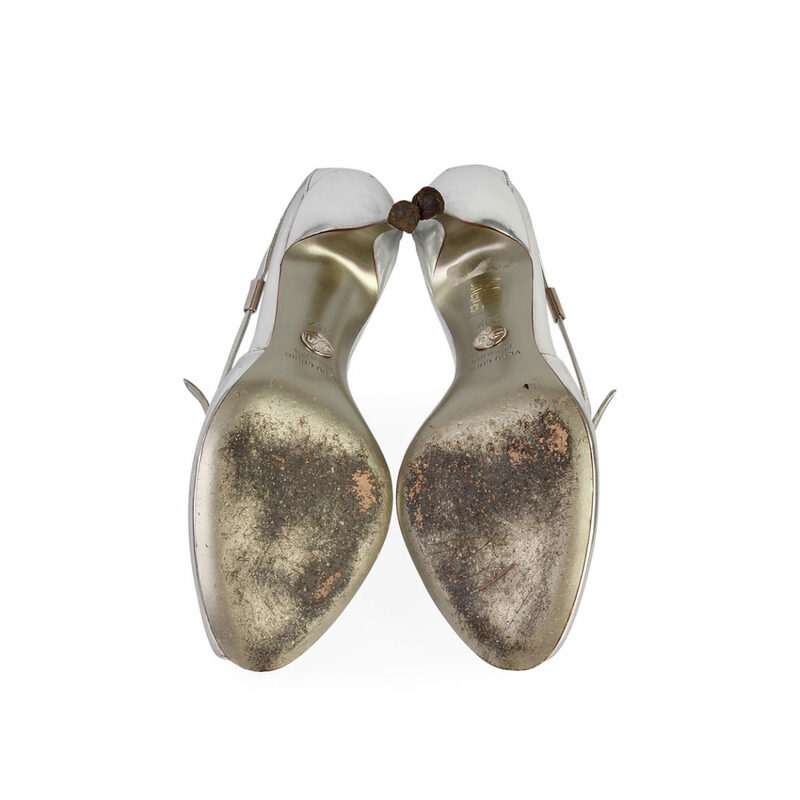 THE RIGHT SHOE: Very good condition – The soles shows normal signs of wear. LUXITY (PTY) Ltd is not affiliated in any way whatsoever with Dolce & Gabbana. We do however guarantee this Dolce & Gabbana item to be authentic. All our items are sold with our authenticity guarantee. Dolce & Gabbana® is a registered trademark of Dolce & Gabbana.